On Tuesday, September 16th at Noon. 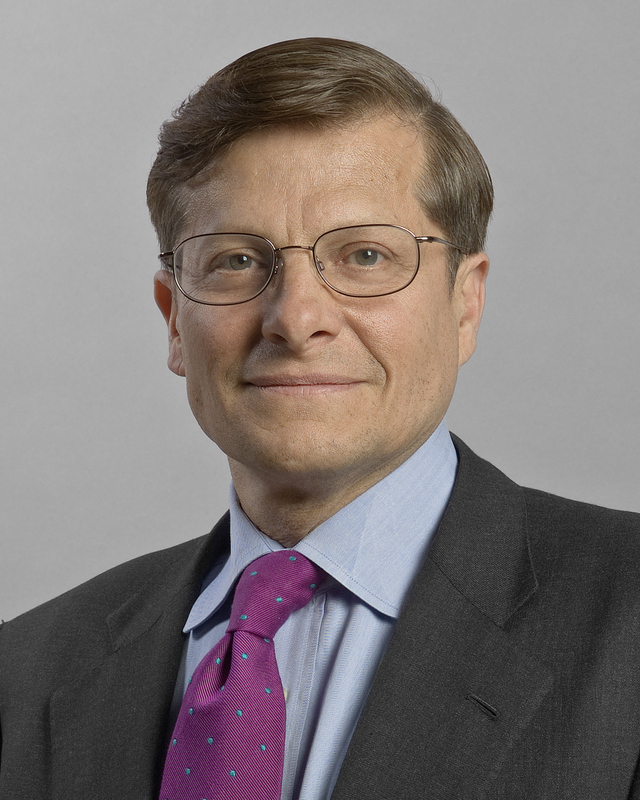 Dr. Mike Roizen will be in Buffalo to speak at the Larkin Square Author Series. 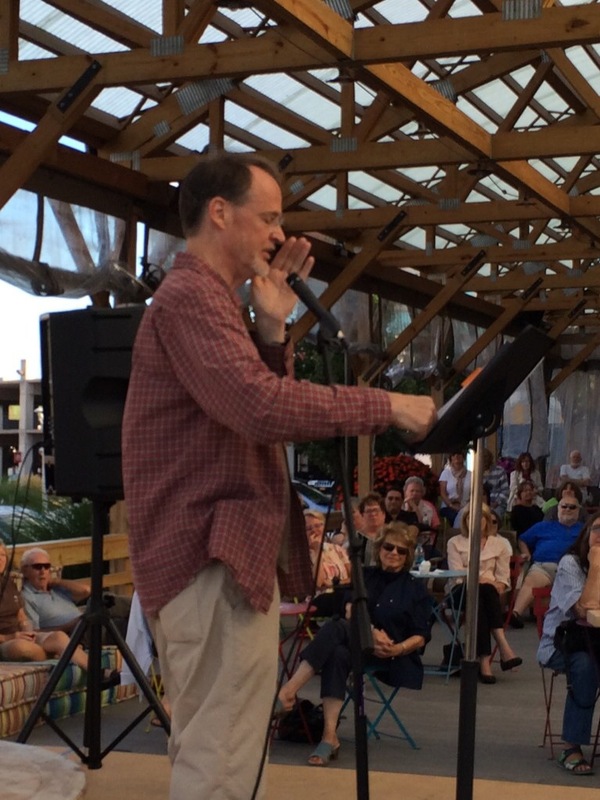 Larkin Square Author Series Welcomes expats back to Buffalo! 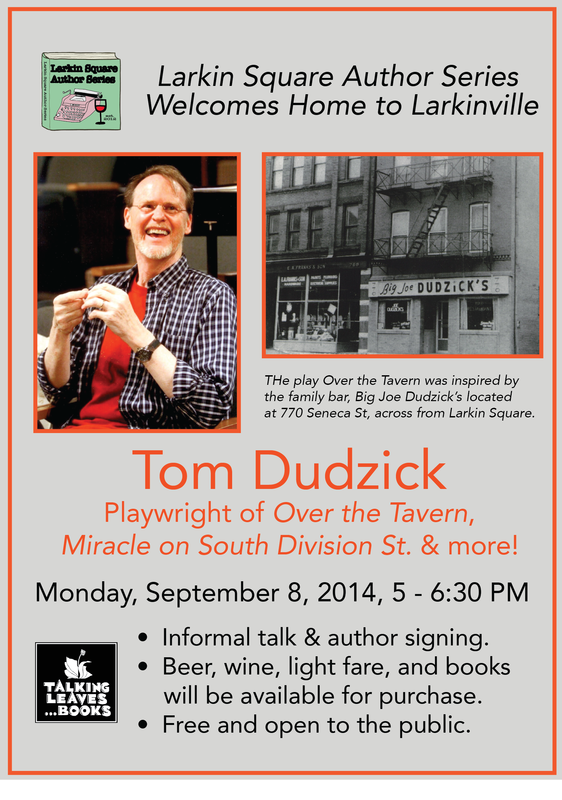 The Larkin Square Author Series kicks off a new season on Monday, Sept. 8th welcoming Tom Dudzick home to Buffalo and to Larkinville! 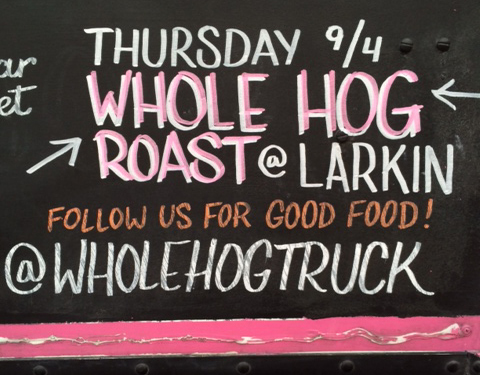 Brendan Haggerty and the team from Whole Hog Food Truck are preparing and presenting a Whole Hog Roast at the Larkin Market on Thursday, Sept. 4th and by back by popular demand on September 11th from 4 – 7:30 pm. Brendan has sourced a locally raised pig through Dispenza’s Meat Market. The Larkin Market will be open from 4-7:30 on Thursday and continues on Sept. 11th and 18th. In addition to the Pig Roast on Sept. 4th and 11th , enjoy “Social Shopping” from 60 other vendors selling produce, fresh and prepared foods, arts and community plus accoustic music.